Hello this is Kerri Naslund with the Bay Area Short Angels, Bay Area’s number one short sale team, thank you for your time today. 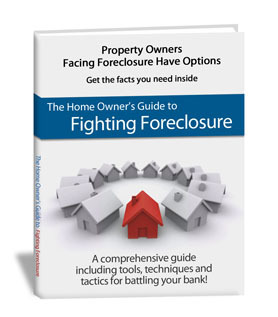 I am a licensed real estate agent in the state of Bay Area and blog frequently to keep area homeowners up to date on the short sale process and their options for avoiding foreclosure. For our blog today I wanted to talk about whether or not a homeowner can pay their mortgage so it is current while in the middle of a short sale. Whether you win the lottery, find a new job, or get a bonus at work you are certainly able to make payments on your mortgage during the short sale process to remain current. Often times there will be some fees related with paying off the past due amount but that can be negotiable. In fact I have had clients in the past who have been able to get a majority of their late fees waived because they were able to get current on their mortgage in a short amount of time. Any time a homeowner misses a mortgage payment it will have some negative impact on their credit score. For this reason, any time it makes financial sense for you to make your payment it will be in your best interest. 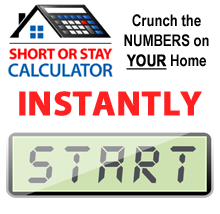 Now if we complete your short sale and you have managed to stay current the entire time the damage to your credit will be minimal. If you have any questions or would like to discuss your options please visit my website or contact me today to get started. This is Kerri with the Bay Area Short Sale Angels where we believe there is nothing worse than doing nothing.